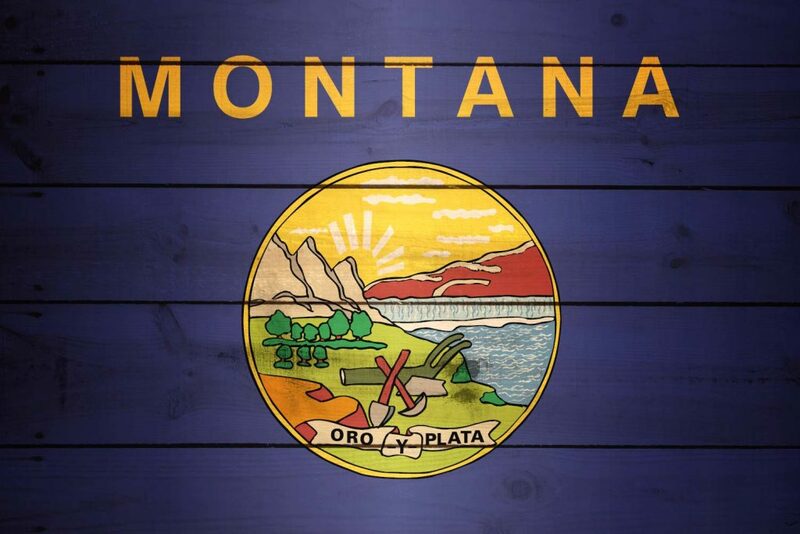 The head of the state Republican Party has come out against a mail ballot bill for a special election to replace a seat expected to vacated by Montana’s lone congressman, saying they give Democrats an inherent advantage. Rep. Jeff Essmann, R-Billings, chairman of the Montana Republican Party wrote Tuesday in an email to fellow Republicans that while he believed it Senate Bill 305 was introduced on behalf of many county commissioners who want to reduce the cost of a special election to replace Rep. Ryan Zinke, the bill will have long-term negative impacts to the future election prospects of Republicans at all levels in Montana. Zinke is soon expected to be confirmed to be the secretary of the interior in the Cabinet of President Donald Trump. Once that occurs, Gov. Steve Bullock will call a special election within 100 days. SB 305, sponsored by fellow Republican Steve Fitzpatrick, a senator from Great Falls, has been described as a one-time exception to do a federal election by mail ballot. The Montana Association of Clerks and Recorders, requested the mail ballots for the special election and said the $3 million spent on the Nov. 8 general election was the most expensive statewide election on record. Fitzpatrick denied his bill would favor Democrats and said he met with several lawmakers Wednesday morning to discuss the bill. He said the results show there is no correlation that mail ballots bring better results for Democrats. Essmann said he expected some opposition from within the party. “It is my job to remind us all of the long term strategic advantage that passage of this bill would provide to our Democrat opponents for control of our legislature and our statewide elected positions,” he wrote. Cascade County estimates it would cost $145,000 or more to do the election by polling place and counties, which did not budget for the cost, would be responsible for funding, officials said. By doing mail-in ballots, it will cost the county $65,000-$70,000. The elections will be funded by taxpayers, officials said. Rep. Sharon Stewart-Peregoy, D-Crow Agency, told members of the Senate State Administration Committee on Monday during a hearing of SB 305 that the bill was another example of suppressing the Native American vote. Stewart-Peregoy said tribes have undergone litigation with counties in order to get equal access to the polls through satellite offices. She feared it would not be fair to people who live on reservations who vote at those satellite offices. Fitzpatrick said an amendment had been added that ensured that any settlement [involving] tribes and the Voting Rights Act would be honored. I have zero interest – let alone the ability – in evaluating the likely partisan impact of an all-mail election in Montana, but it seems to me that a bill endorsed by election officials that will save money on a special election makes a lot of sense. I suppose the state could pony up and cover the cost of a traditional election itself – but the costs would still fall indirectly on taxpayers (a phenomenon a friend of mine calls “same pants, different pocket”) and counties would want an assurance their costs would actually be paid and not merely promised. Be the first to comment on "Dispute Over Montana All-Mail Election Raises Partisan, Cost Concerns"